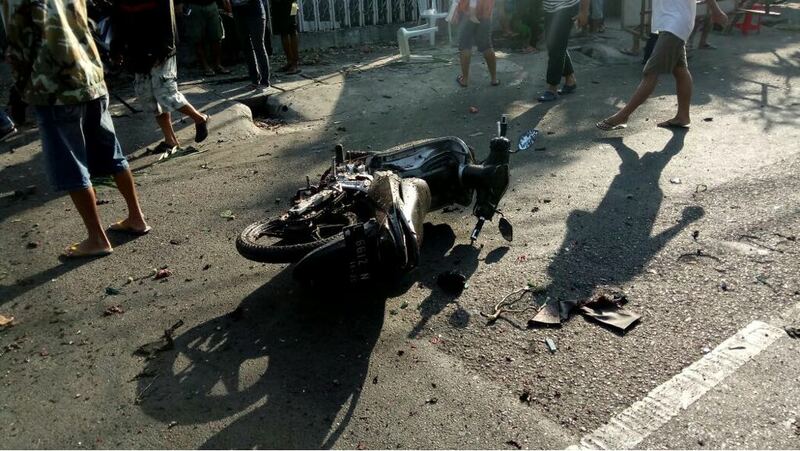 JAKARTA, INDONESIA (BosNewsLife)-- The Islamic State group claims its fighters have bombed three churches in the capital of Indonesia's East Java province during services on Sunday, May 13, killing at least 13 people and injuring dozens more. 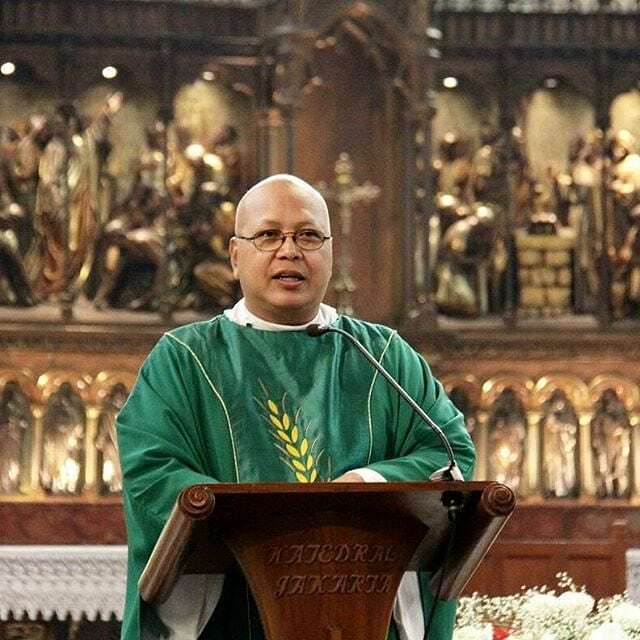 ISLAMABAD, PAKISTAN (BosNewsLife)-- Pakistani Christians demand an investigation into the death of Indaryas Ghulam, a 38-year-old Christian man who they say was tortured and sentenced to death by hanging after refusing to abandon his faith in Jesus Christ. MEXICO CITY, MEXICO (BosNewsLife)-- Some 25 evangelical Christians have refused to leave a troubled area in Mexico's western Jalisco state despite facing persecution in an area where members of the Wixárika tribe hold pagan rituals involving the use of a hallucinogenic drug and sacrifices offered to their 'gods', Christian leaders say.